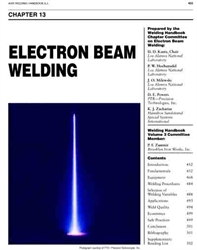 Electron Beam Welding Robots: Electron beam welding (EBW) is a fusion welding process that joins two materials by using a beam of high-velocity electrons. The electrons produce kinetic energy that is transformed into heat upon impact, melting the workpieces and connecting them with a fusion weld. Electron beam welding robots are effective in several different welding situations and they have a narrow weld zone. With such a focused welding zone, it allows for highly controlledwelding. The electron beam is generated in a high vacuum. While it can weld in medium or non-vacuum conditions, high vacuum welding will provide maximum purity and high depth to width ratio welds. There are several robot models available that can perform electron beam welding, including the FANUC S series and the Motoman UP series. 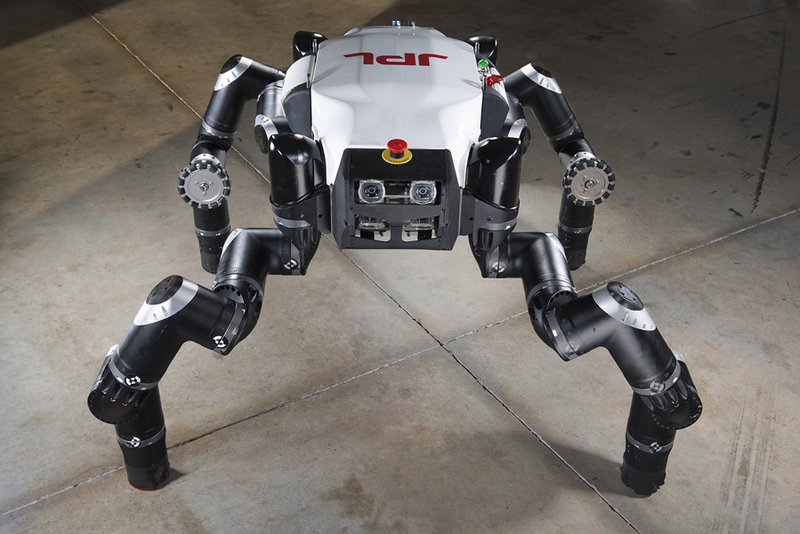 This entry was posted in Industrial Robotic and tagged ABB, ABB welding, Electron Beam Welding Robots: Electron beam welding (EBW), FANUC, fanuc welding, Kuka, Kuka welding, Motoman, Motoman Arc Welding, Robot welding, Yaskawa, Yaskawa Motoman, Yaskawa welding. Bookmark the permalink.